With the UK Pound Sterling at a record low, the move to a three-day event, plus exclusive delegate discounts on accommodation and flights, it has never been cheaper to do business at WTM London 2016. World Travel Market London 2016 is set to be the greatest value and most cost effective event in the travel industry calendar thanks to a favourable exchange rate for overseas visitors to the UK and a number of initiatives designed to give participants a greater return on investment. This year’s WTM London, which takes place at ExCeL - London, from Monday 7 – Wednesday 9 November, is the first to be held over three days, with doors remaining open later into the evening. That means participants will cut down on ancillary costs – but have greater opportunities to do business. That is against the current backdrop of a very favourable exchange rate for overseas visitors after the UK’s vote to leave the European Union, which saw the pound fall to a record 31-year low. 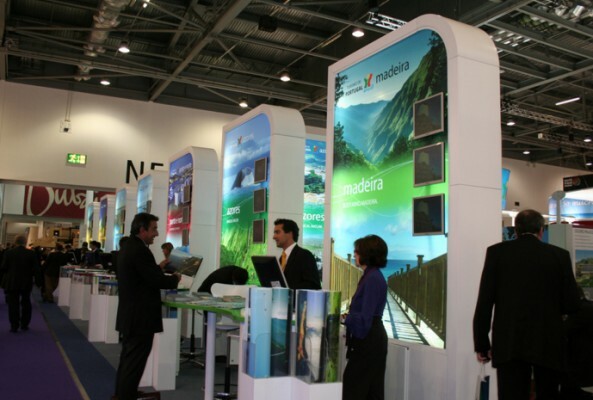 To ensure participants’ money goes even further, Reed Exhibitions – WTM London’s parent company - has teamed up with HotelMap.com, offering unique prices and an array of special offers on accommodation in London for the event. Visit http://www.wtmlondon.com/visit/hotelmap/ to book accommodation. 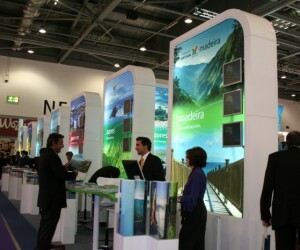 Furthermore, exclusive discounted air fares to WTM London have been agreed with airlines in theoneworld alliance. Visitors and exhibitors are able to make reservations for themselves and a companion via a dedicated channel on the oneworld web site – www.oneworld.com/events - by quoting unique WTM London 2016 code number OW24D15. Flights must arrive in London no earlier than one week before the event begins and depart no later than one week after the event finishes. WTM London, Senior Director, Simon Press said: “With the Pound at a record low following the UK’s Brexit vote, WTM London has never been better value for participants, giving those from Europe more to show for their Euro.